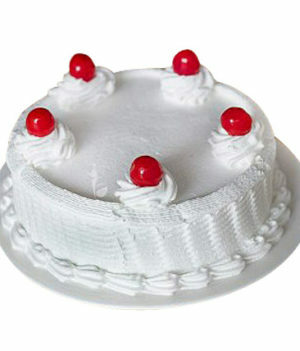 What can be better than a creamy, mouth-watering cake? It is a creamy, mouth-watering cake with Oreos, of course. Oreos are a lovely treat all by themselves, and so are cakes. But when you mix one great treat with another, the result is a superlative treat that beats all others. 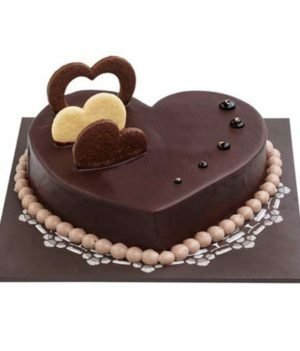 Believe us, in terms of happy customers and smiling faces WishByGift order oreo cake online for delivery takes the proverbial cake. 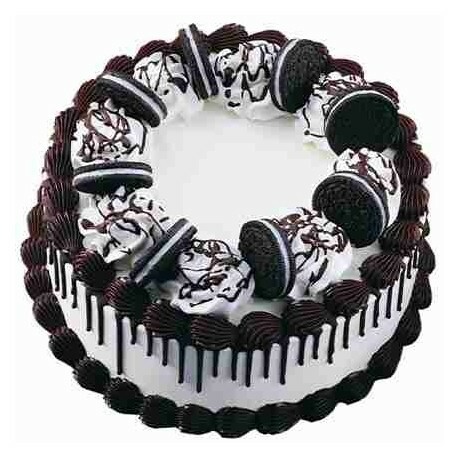 We know that a great cake is all about not holding back and there can never be enough Oreos on an Oreo cake. So we just put a damn lot. Got out of a busy and stressful week and looking forward to letting loose on the weekend? Well, we got just the right fix for your Saturday plans. With WishByGift at your side, you are a mere click away from the from your favourite Oreo cake online order turning your weekend into a happening occasion. Great service doesn’t require supervision. It flourishes irrespective of the fact whether someone’s looking or not. 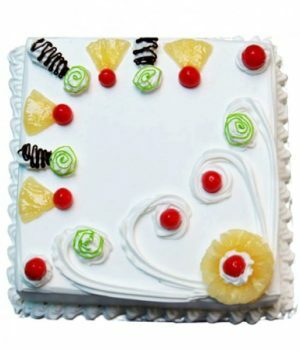 With WishByGift, you don’t have to worry about special surprise to a distant loved one being spoiled by poor service. 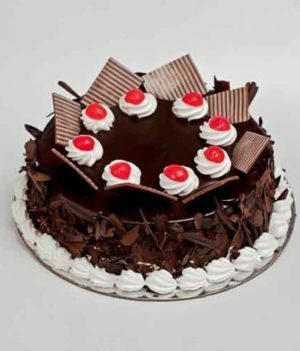 You can send Oreo cake online to your loved ones and we will handle the rest. Every order is an important undertaking for us. It is about making someone happy. We know you don’t compromise on the perfection of your party plans, and we don’t bargain on quality and service. A big smile, at the end of the day, is what every occasion is meant to achieve. We will help you achieve it. Prefer an eggless cake but disappointed at the lack of variety in what your local vendor offers? We know the pain of not having that perfect cake in an eggless version, which is why WishByGift lets you order eggless Oreo cake online. 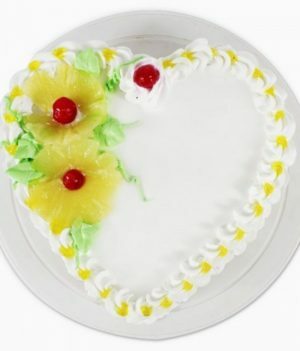 It is the same cake, same quality, same service, but with no eggs. We will extra Oreos in their place, of course. But don’t tell anyone. Just check in to WishByGift and order now. Your cake is waiting.